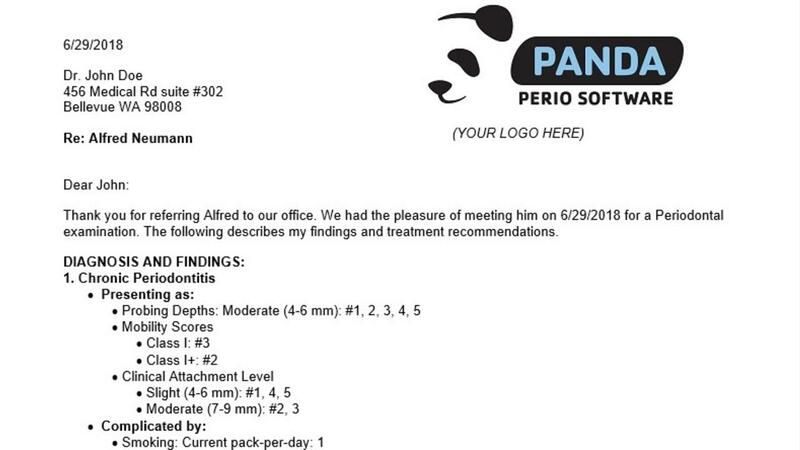 Every periodontal practice uses some form of practice management software to better manage day to day tasks, such as scheduling, invoicing, and accounting. But is it enough to help you run a profitable practice? 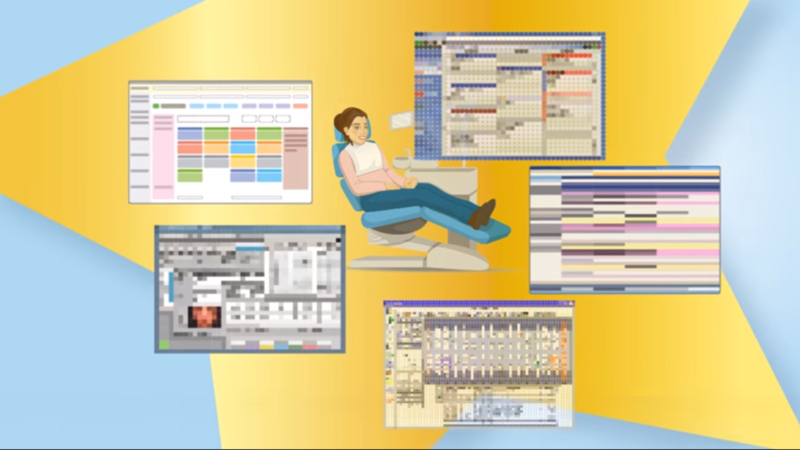 Practice management software excels at providing front-end support to your team, but it fails to meet the needs of the Periodontist when it comes to electronic medical records and charting that can increase efficiency and profitability in the examining room.